Bruce joined Hunter Street Chambers from William Forster Chambers in Darwin. Prior to that time Bruce was Special Counsel at Minter Ellison. Bruce initially worked as a clerk at the NSW DPP in between studies at the University of NSW. After graduating he moved to Darwin and commenced work at Cridlands, where he undertook a variety of litigation and dispute work. 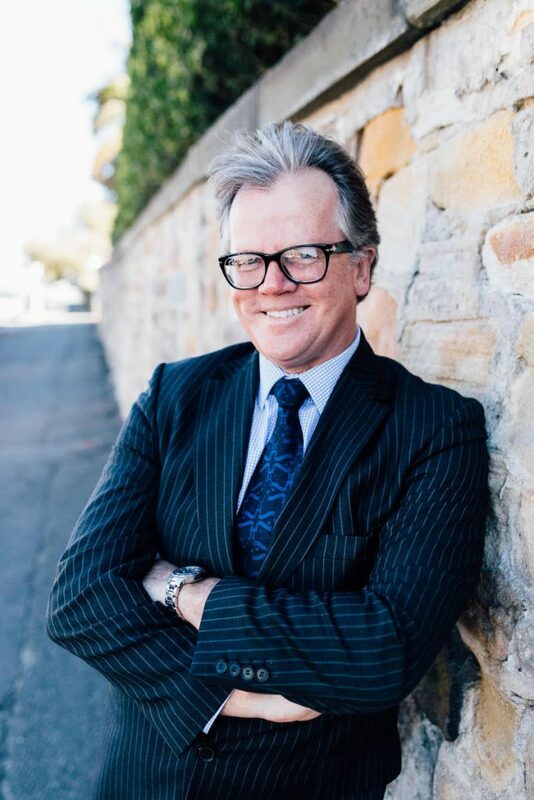 In 1999 Bruce moved back to Sydney where he worked with PriceWaterhouseCoopers Legal, and subsequently set up a boutique employment and litigation practice in the city with a colleague, known as Henderson Taylor Lawyers. He has appeared as an advocate in the various NSW and NT jurisdictions in litigation, employment/OH&S and criminal matters acting for the DPP, Legal Aid and NAAJA, and successfully represented clients in 2 landmark High Court cases. He has also acted as a commercial procurement and Governance consultant to the Royal Australian Air Force; was appointed Statutory Manager of the Groote Eylandt Aboriginal Trust; was a Councillor for the Law Society of the Northern Territory, and is a nationally accredited Mediator. Bruce has recently appeared in the Royal Commission into Institutional Responses to Child Sexual Abuse.